Individuals who use the asset mainly for business-related purposes can also use a CHP, although recent changes to GST treatment of a CHP (that came into effect 1 July 2012) mean that a CHP is now significantly less attractive than other forms of business-related finance. Unfortunately there are no finance options available for your selection. If you would like to further discuss your situation and finance requirements with our expert finance consultants, please call us on 1300 132 700 or enquire online. Have some questions? Or want to go ahead? 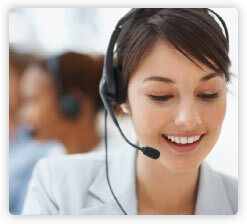 Our expert consultants are ready to speak with you now. One of our expert finance consultants will be in touch shortly. If you require any further assistance, please contact our Customer Service Team on 1300 132 700 or email .